Utah a Good Place to Film? 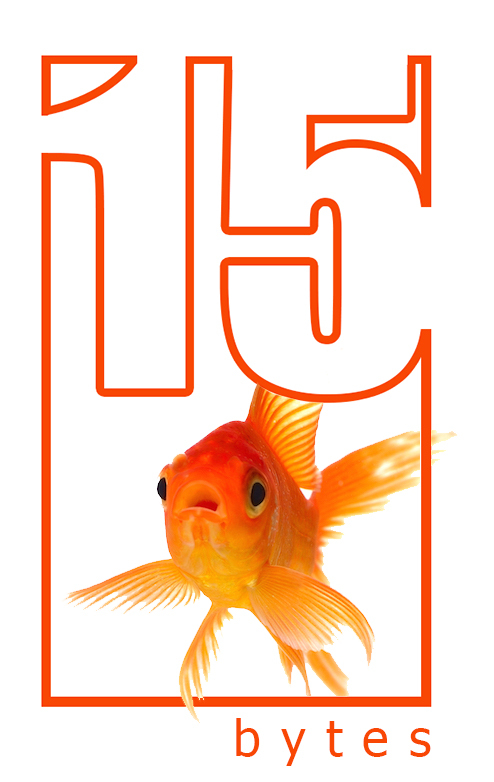 In this month’s edition of 15 Bytes we mentioned that Utah is a good place for film, both making them and watching them. We still hold to the latter, but after someone brought this article to our attention, the former seems a little less sure. 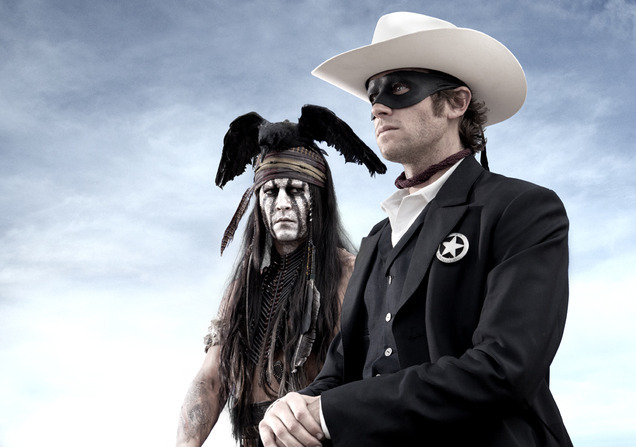 As the Moab Sun News reported in August, there was a dustup this summer between a BLM employee and a large Hollywood crew filming scenes for Disney’s upcoming Lone Ranger in the Professor Valley area near Moab. Since film crews bring in some much needed cash to rural communities, but also make a pretty big impact on the landscape, and tie up public lands from the public, one wonders if this will be the last standoff between the two interests. Sounds like the film crew threw a big hissy over mostly nothing. What I take away from the article is, the BLM employee was looking out for the land, which is their job and first priority. It also sounds like the crew ultimately got what they wanted, but the producer and director want to be children and threaten to never use the area again out of spite. Grow up Hollywood, disagreements happen. Show of hands: who here did NOT know that Hollywood film crews are arrogant, pushy individuals with no sense of responsibility to the people whose property they lie their way onto and then treat with contempt? Who DIDN’T know they expect to be treated like celebrities whose presence is a privilege? Anyone who says otherwise either has never had his building or his neighborhood visited by this plague, or else is one of the locusts.